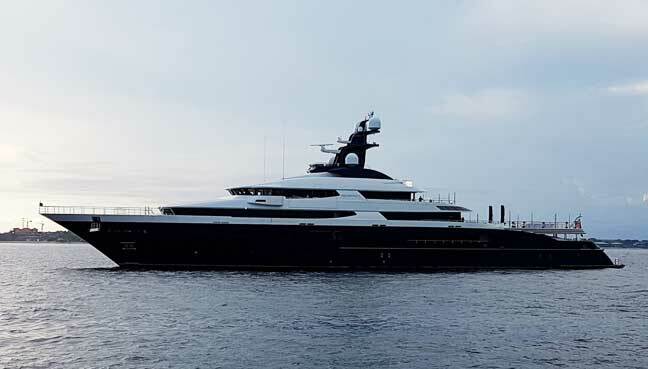 KUALA LUMPUR, April 5 2019 : Shares of Genting Bhd were actively traded on a yo-yo trend this morning after the company purchased the superyacht “Equanimity” for US$126 million (US$1=RM4.08) two days ago. 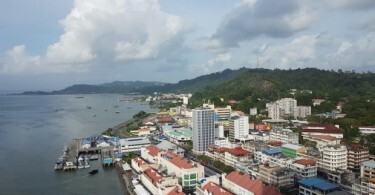 RHB Research said the luxury yacht could woo more VIP customers to Genting’s gaming and leisure business. “The purchase will enable the company to differentiate itself from competitors with a unique edge for its high-roller gaming unit. “We are of the view that the maintenance cost of the yacht and cruise operation will be manageable, and could be lower than the cost incurred by the government (RM5-6 million per quarter) – given Genting’s expertise in luxury cruise operations,” it said in a note today. RHB maintains a “buy” call on the company with a new target price of RM8.31 from RM8.79. The revision follows its reports on Genting Malaysia’s purchase of Equanimity, Genting Singapore’s redevelopment plans for Resorts World Sentosa (RWS) and a gaming tax hike. These should minimally impact Genting, given its diversified earnings and assets base, it said. At 10.18 am, shares of Genting Bhd was one sen lower at RM6.79 with 364,400 shares transacted.